Photo of a coastal kids' room in Portland Maine with white walls. 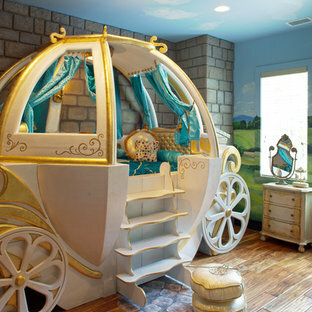 Inspiration for a medium sized traditional teen’s room for boys in Jacksonville with carpet and grey walls. 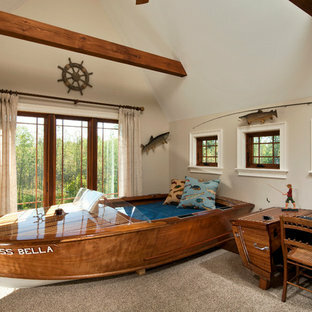 Large nautical children’s room for boys in Boston with beige walls, carpet and brown floors. Design ideas for a country bedroom in New York with white walls and dark hardwood flooring. Design ideas for a bohemian kids' room for girls in Jacksonville. Photo of a medium sized classic teen’s room for boys in DC Metro with grey walls, medium hardwood flooring and brown floors. Design ideas for a medium sized classic toddler’s room for boys in Vancouver with multi-coloured walls and medium hardwood flooring. Medium sized traditional teen’s room for boys in DC Metro with grey walls, medium hardwood flooring and brown floors. 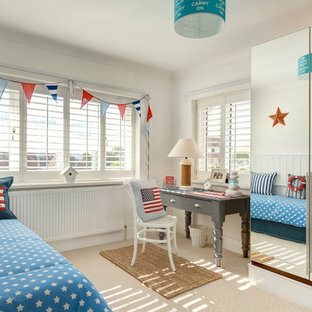 Inspiration for a small coastal kids' room in Devon with white walls and carpet. Design ideas for a coastal master bedroom in Orange County with white walls, carpet and no fireplace. Inspiration for a large contemporary gender neutral children’s room in Berkshire with grey walls and carpet. Design ideas for a rustic kids' room for boys in Austin with blue walls and carpet. 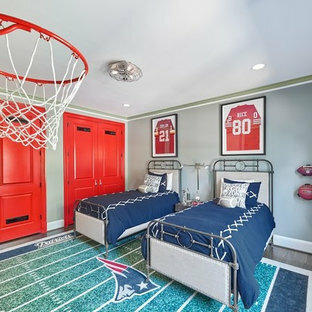 This is an example of a medium sized classic teen’s room for boys in Chicago with carpet, beige floors and multi-coloured walls. Medium sized beach style guest bedroom in San Diego with carpet, beige floors and grey walls. Inspiration for a medium sized traditional children’s room for boys in Salt Lake City with grey walls, carpet and beige floors. Design ideas for a medium sized traditional children’s room for boys in Phoenix with carpet, multi-coloured walls and beige floors. Beach style bedroom with blue walls.